Looks can be deceiving, but great tone never is! 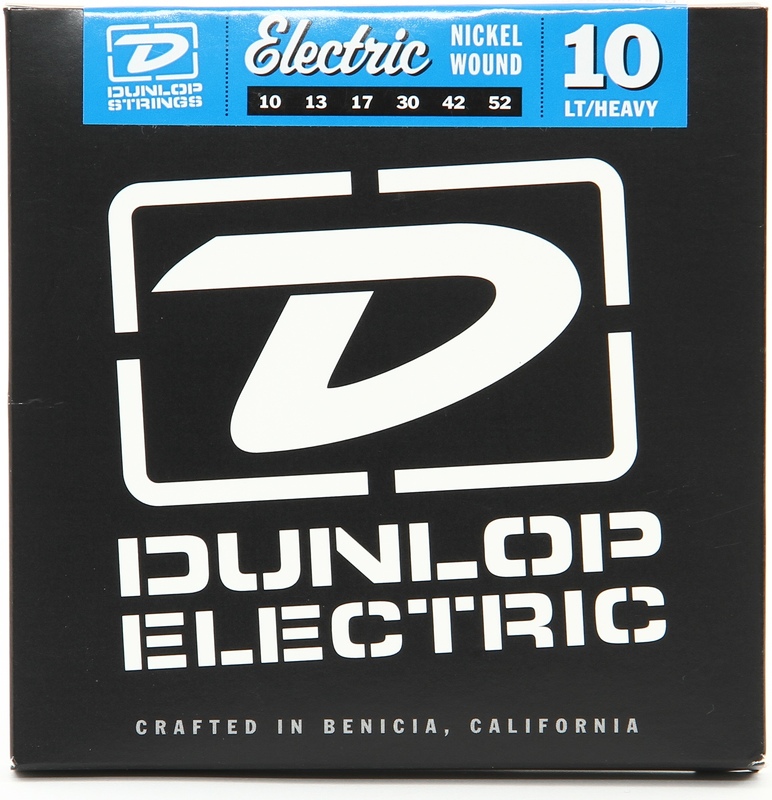 Many players around the world love the Alumitone series Humbuckers and Deathbuckers for the extended highs and lows that they give your tone. They also offer a distinctive, modern, hi-tech look that will get anyones attention. Many players have also asked us if they could have that Alumitone sound, but with a more traditional look. Now, we are happy to say that YES, YOU CAN! 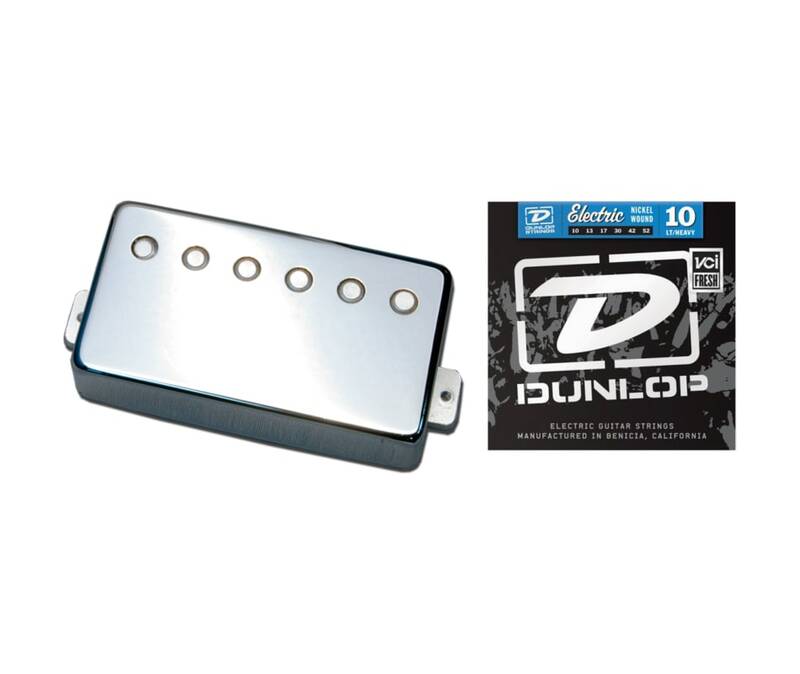 The Deceptor cover lets you enjoy the unique tones that Alumitone Humbuckers and Deathbuckers offer, but it allows you to go "under the radar" with the traditional look of a Chrome Humbucker cover.Once installed, the Deceptor cover is nearly indistinguishable from a standard pickup to all but the keenest observers. You can now preserve the classic look of your guitar while still enjoying the Alumitone advantages of extended highs and lows, weight reduction and a current-driven design. It truly is the best of both worlds! Looks can be deceiving, but great tone never is! Many players around the world love the Alumitone series Humbuckers and Deathbuckers for the extended highs and lows that they give your tone. They also offer a distinctive, modern, hi-tech look that will get anyone's attention. Many players have also asked us if they could have that Alumitone sound, but with a more traditional look. Now, we are happy to say that YES, YOU CAN! 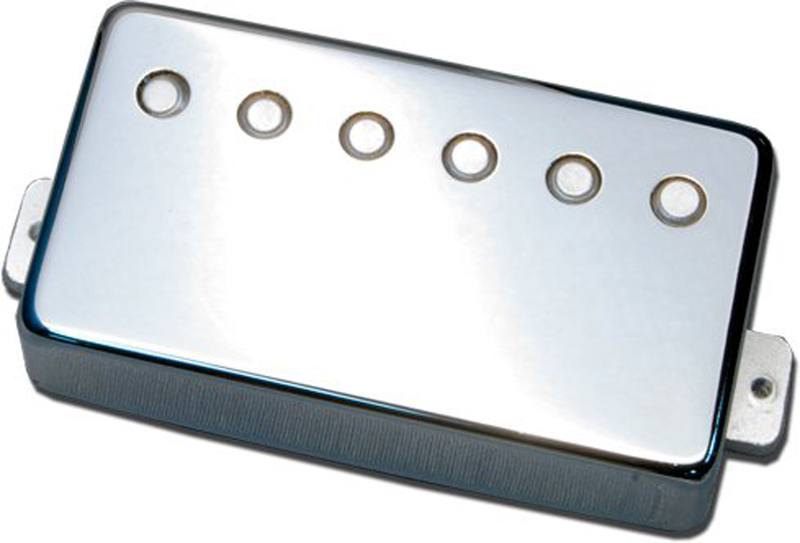 The DeceptorTM cover lets you enjoy the unique tones that Alumitone Humbuckers and Deathbuckers offer, but it allows you to go "under the radar" with the traditional look of a Chrome Humbucker cover. Once installed, the DeceptorTM cover is nearly indistinguishable from a standard pickup to all but the keenest observers. You can now preserve the classic look of your guitar while still enjoying the Alumitone advantages of extended highs and lows, weight reduction and a current-driven design. It truly is the best of both worlds!